BACCARAT HOTEL & RESIDENCES; 20 West 53 Street; Developer: Tribeca Associates; Architect: Skidmore Owings & Merrill; Built in 2013; 50 floors, 61 units; Doorman, Gym, Pool. French Glamour! 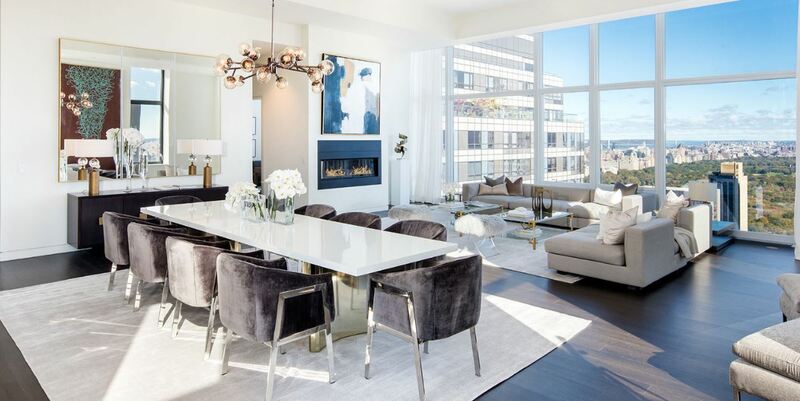 The 50-story Baccarat is located just off historic Fifth Avenue and 53rd Street, directly across from the Museum of Modern Art (MoMa), close to Manhattan's finest shopping, fine dining, and a few blocks to The Central Park. Adorned by a 125-foot wide corrugated crystal facade rising 60 feet above the sidewalk, the building glows from the inside out, celebrating the quality of light and truly embodying the Baccarat crystal heritage. Condominiums are from 18th floor up. 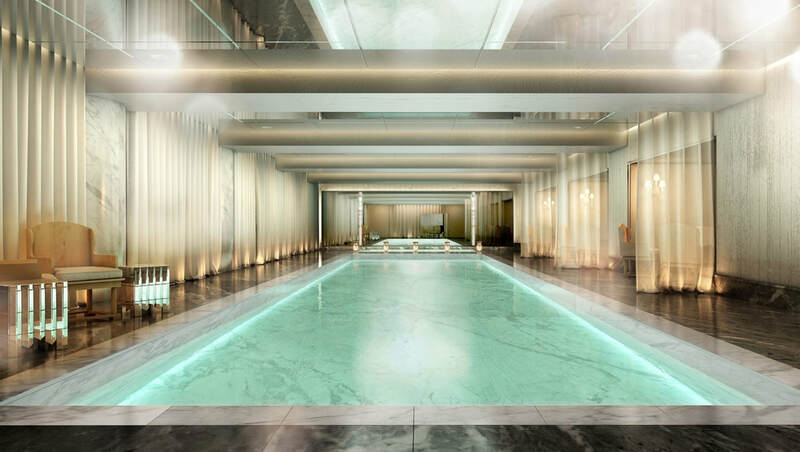 Baccarat has a total of 60 condo units, ranging from 4557 to 4557 square feet.Condo Residents have complete access to the amenities of the Baccarat Hotel, including Chevalier restaurant, Baccarat Signature Bar and a 10,000 SF wellness and aqua center featuring the first spa by La Mer in the United States and a 55-foot pool. 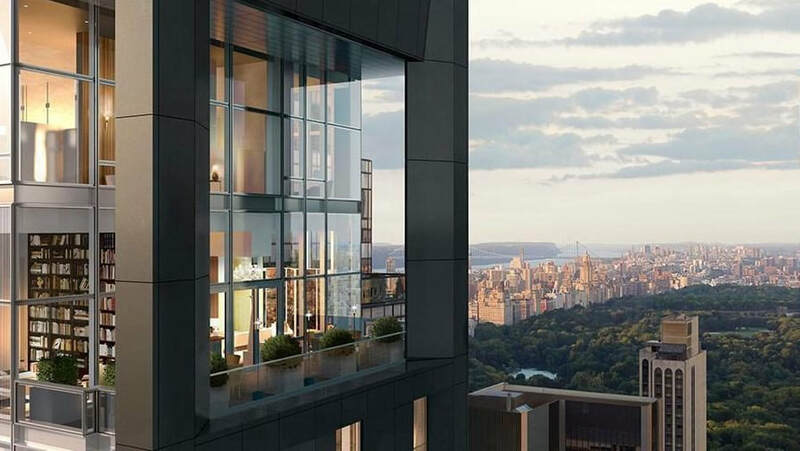 The residences have floor-to-ceiling windows facing North and South and rich custom stained oak floors. Exquisitely finished kitchens are fully equipped for entertaining. 1BR - 4-Bedrooms. $3.3M and up.